'Tis the season for pumpkin spice latte, or should I say pumpkin spice EVERYTHING in America. 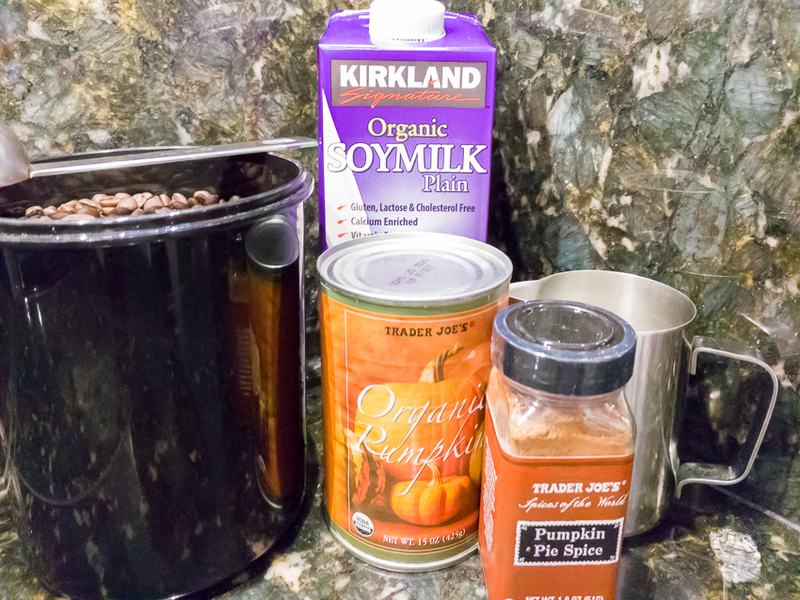 Here's how to make your own pumpkin spice latte at home. This tradition takes over America once the calendar turns to October, and since I am all about helping you make your own espresso-based coffee drinks at home, I thought I'd share with you a recipe for making your own Pumpkin Spice latte at home. It's pretty simple, and can be way healthier than what you will get at Starbuck's if you wish to go the full do-it-yourself route. Invite some friends over and enjoy a happy pumpkin-spiced Halloween season.